Coomassie® Blue G250, C.I. 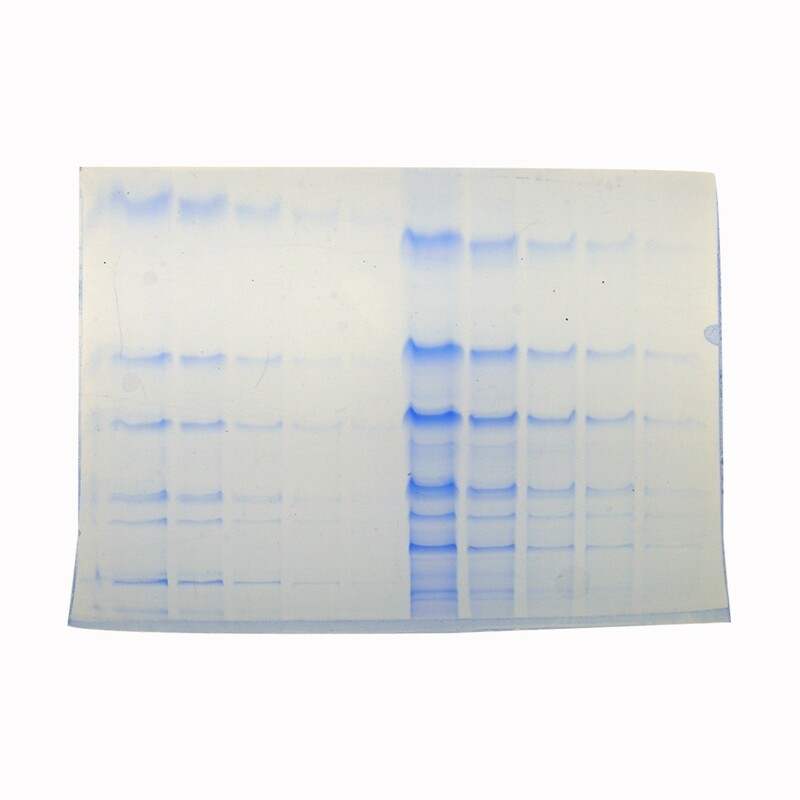 42655 | Polysciences, Inc.
Coomassie Blue dyes are commonly used stains for the detection of proteins bands following gel electrophoresis (SDS-PAGE). Coomassie G-250 offers a faster staining protocol and eliminates the need for destaining the gel.